Overflowing with glamour and thrills, Monaco sets the tone for an unforgettable French Riviera yacht charter. The Principality is full of experiences to delight yacht charter guests of all ages. Visit the vivid underwater world of the Oceanographic Museum before disappearing into the pedestrianised streets of Monaco-Ville, the old town. Or settle in for an afternoon at one of Monaco’s award-winning luxury spas, followed by a stroll around Casino square and a sunset aperitif at the new Yacht Club de Monaco. You may choose to spend your first night on your luxury yacht holiday enjoying your yacht chef’s tantalising menu or at one of Monaco’s fine-dining venues. Whatever the decision, there is only one place to see out your first evening: Jimmy’z, the legendary Côte d’Azur nightspot. Enjoy a relaxing breakfast in the warm Côte d’Azur sun as you leave Monaco and cruise towards the charming waterfront village of Villefranche-sur-Mer. Spend a few hours in the bay of Eze-sur-Mer, with its medieval village perched like an eagle’s nest high in the sky above. Inside the fortified walls, the terrace of the five-star Château Eza offers a breathtaking panorama across to Nice and beyond. The calm waters of neighbouring Beaulieu-sur-Mer and Saint-Jean-Cap-Ferrat, or the deep harbour of Villefranche-sur-Mer, are the perfect location to ask your Captain to drop anchor. Enjoy a relaxing day making use of the fun toys on board your charter yacht – before taking the tender in for lunch or dinner at a waterfront restaurant like Beaulieu’s African Queen. The capital of the Côte d’Azur, what Nice may lack in glamour it more than makes up for in authentic experiences. Spend the morning at the Cours Saleya markets, famed for fresh cut flowers and local produce. 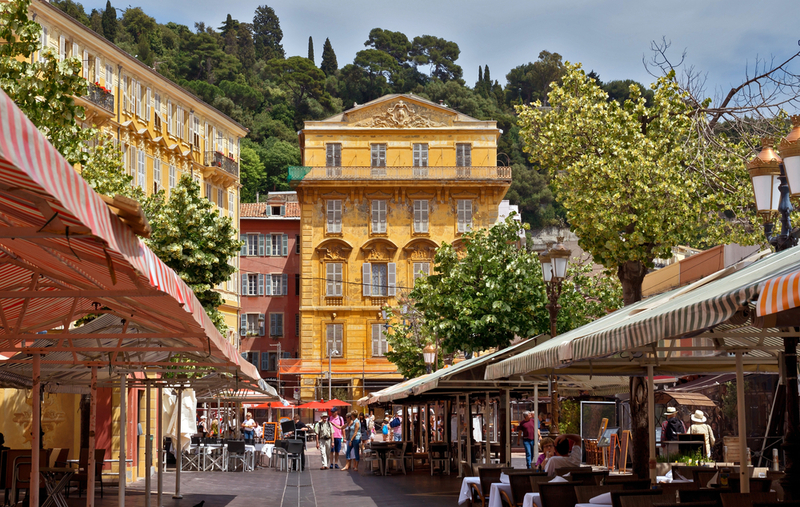 After, head deep into the pedestrian streets of Nice’s old town and make space in your busy day to sample quintessential niçois cuisine such as socca while you are there. Follow the Promenade des Anglais to the palatial Hotel Negresco. Start with a pre-dinner drink before enjoying the Signature Menu at its Le Chantecler Restaurant. One of a collection of Michelin-starred restaurants in Nice, our pick is Restaurant Jan. The eponymous executive Chef has a yachting background and magically infuses his South African heritage into his contemporary cuisine. Spend the morning at the Picasso Museum, an impressive building that towers out of the Antibes ramparts, before sitting down for a coffee and croissant at the marché provençal. 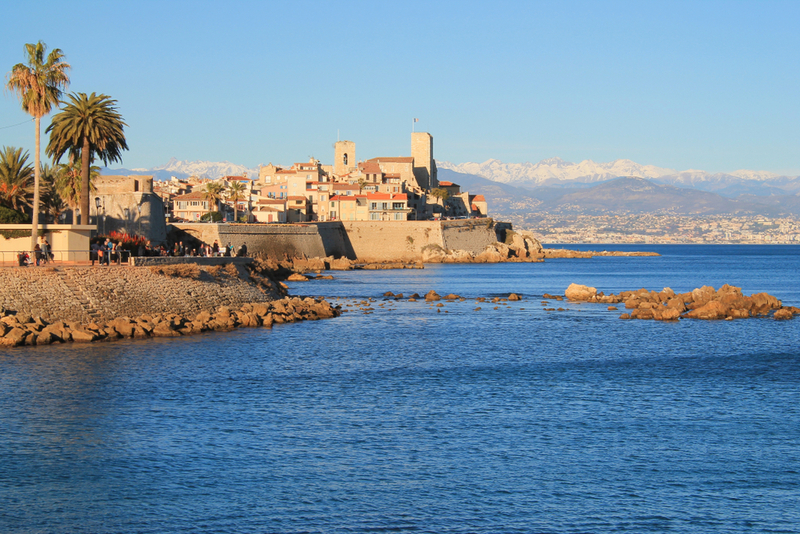 Home to one of Europe’s largest marinas, Antibes is the global epicentre of yachting. The leafy streets of Cap d’Antibes can offer a welcome respite from the crowds in summer, especially inside the luxurious grounds of the Hôtel du Cap Eden-Roc, a Côte d’Azur institution. Take a sunset tender into Juan-les-Pins to discover the town’s art-deco architecture and palm-lined promenade. Famous for the Cannes Film Festival, VIP parties, and designer stores and five-star hotels that line its waterfront, Cannes epitomises Côte d’Azur glitz and glamour. It is an essential stop on every French Riviera yacht charter itinerary. Yet there’s much more to Cannes to discover on a luxury yacht charter than the iconic Croisette. You may choose to spend today exploring the natural beauty of the Lérins Islands. 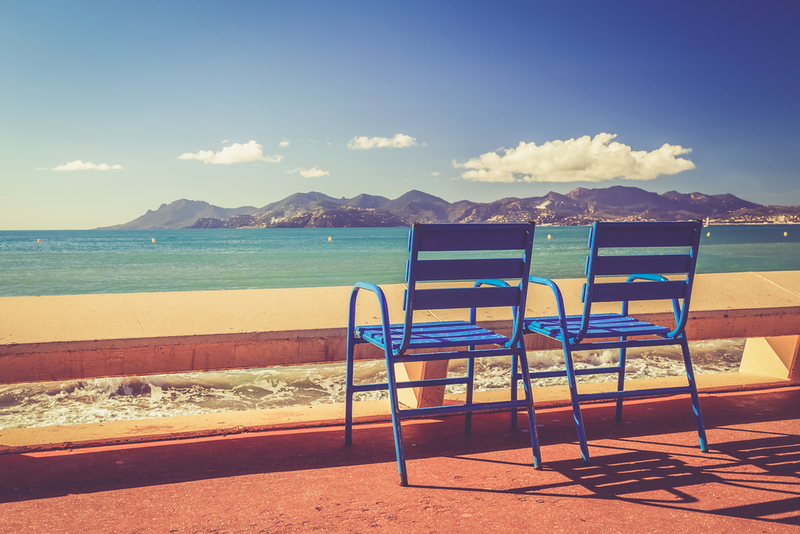 Or your yacht captain may let you in on one of the best insider tips in the region: The calm waters and sandy beaches of Théole-sur-Mer, with the ochre-hued ranges of the Massif de l’Esterel rising up in the background. There is no more mythical a destination in yachting than St Tropez in the height of the season. 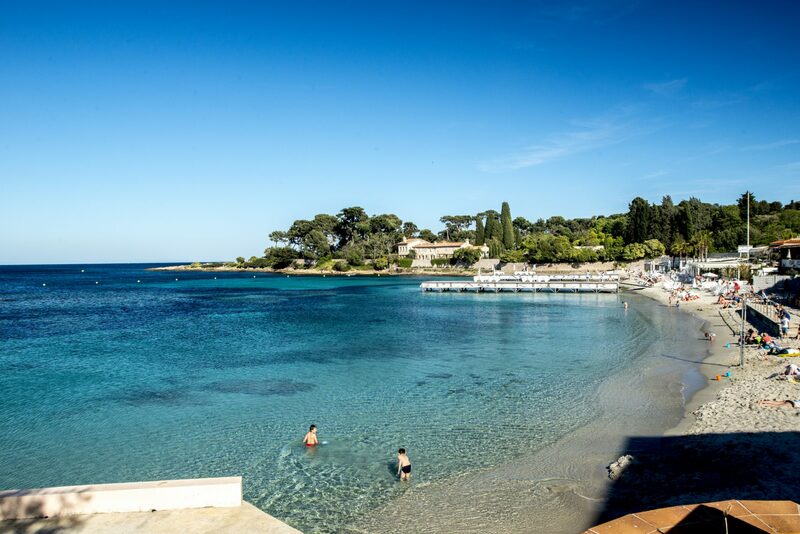 Make sure you stay more than one night to do this Côte d’Azur highlight justice. 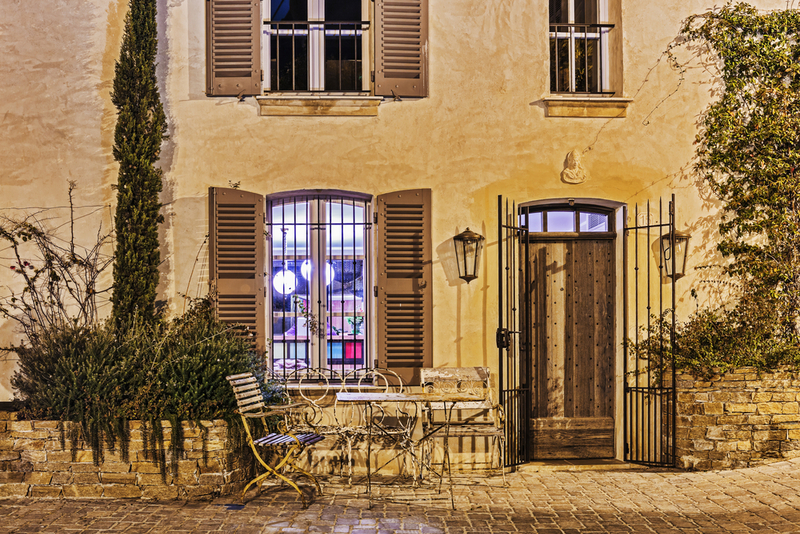 Stroll the cobbled streets of the village, soaking up the charming Provençal atmosphere that draws yacht charter guests back year after year. The port can welcome yachts up to 100m in length and the restaurants and cafés next to it are a wonderful spot to sit back with a glass of local rosé in hand. After a gourmet meal enjoyed on the aft-deck of your charter yacht, it’s time to experience St Tropez’s legendary nightlife such as the VIP Room and Les Caves du Roy. After a busy first few days on charter, spend a morning relaxing in the calm waters around St Tropez. 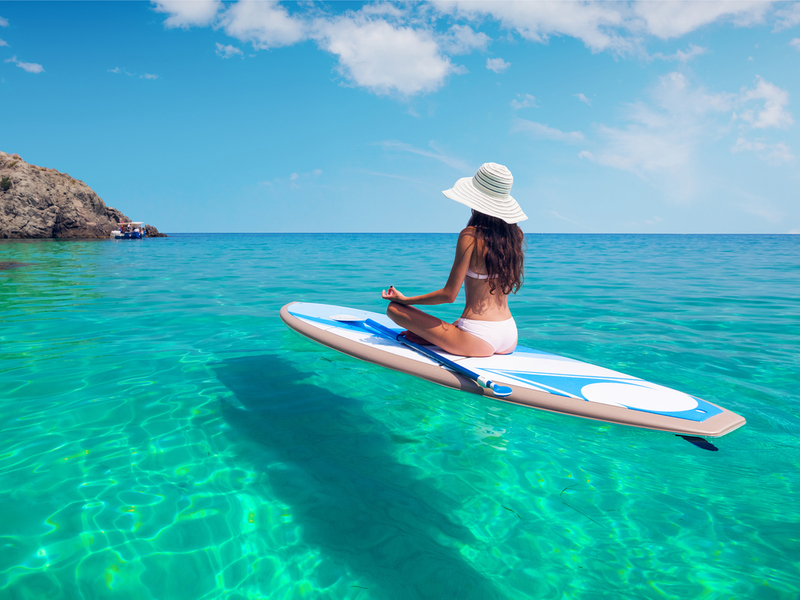 Maybe even a spot of yoga or Pilates on board? Now your batteries are recharged, it’s time for an afternoon of indulgence. There may be many beach bars along Pampelonne Beach but there is only one Le Club 55. Since it first opened in 1955, this legendary venue is the place to be seen in summer – as the story goes it was Brigitte Bardot’s favourite beach bar. Ask your yacht’s crew to book you a table for lunch and pop the cork on a magnum of Champagne – and toast one of the most iconic French Riviera yacht charter experiences. 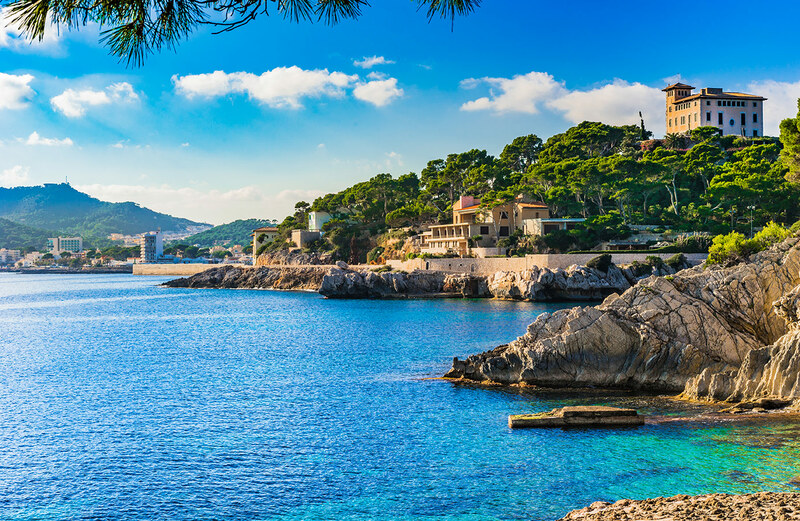 Sail back up the coast towards Nice as you farewell an unforgettable French Riviera yacht charter. 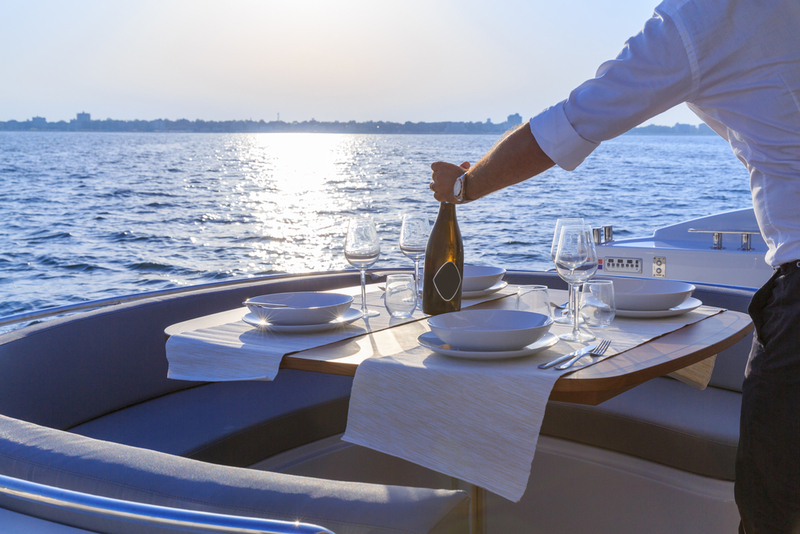 Enjoy a final feast prepared by the yacht’s chef, accompanied by a glass of your favourite wine before relaxing on the sundeck or beach club. As you arrive back in Nice for a VIP transfer to Nice Côte d’Azur airport, there may be time quick stop at the Radisson Blu Hotel. Overlooking the beach, the hotel’s rooftop bar is a spectacular setting from which to say à bientôt to the French Riviera.